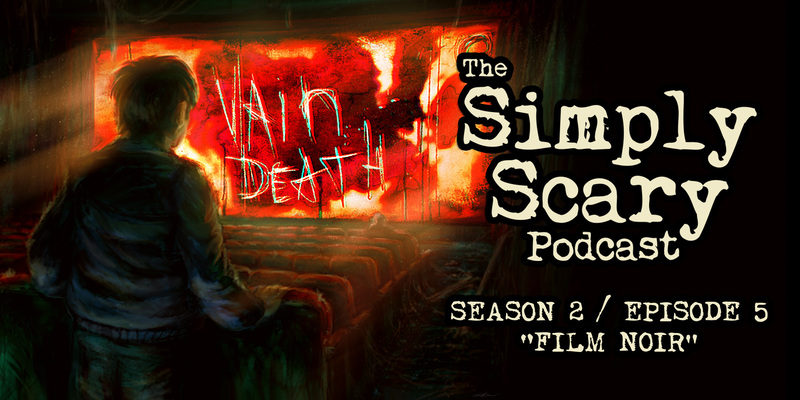 Welcome to Season 2, Episode 5 of The Simply Scary Podcast. This episode of our program is hosted by G.M. Danielson. “The Fan Club” written by Anton Scheller and performed by Jordan Lester. Production and score by Ronnie Dickison. “Adapt or Die” written by Christopher “Slimebeast” Wolf, and performed by Jason Hill, featuring Otis Jiry. Production and score by Jesse Cornett. “The Pledge” written by Matt Dymerski, performed by Josh Irish, featuring the cast and crew of The Simply Scary Podcast. Production and score by Jesse Cornett. “Budget Cinema” written by Cliff Barlow, performed by Damon Black, featuring Otis Jiry. Production and score by Jesse Cornett. “The Incident on Maple Avenue” written by Matt Dymerski, performed by John Evans, featuring the cast and crew of The Simply Scary Podcast. Production and score by Jesse Cornett.